Our client, an underground nickel and copper mine, installed a positioning system to track the location of equipment and people. The system was supposed to become a baseline for the further implementation of the dispatch system, real-time production process control system, and short-term production planning process; however, the quality of data in the positioning system was not good enough to use it for production tracking purposes. Moreover, the system did not have any visual reports to allow dispatchers to use the outputs to manage production. 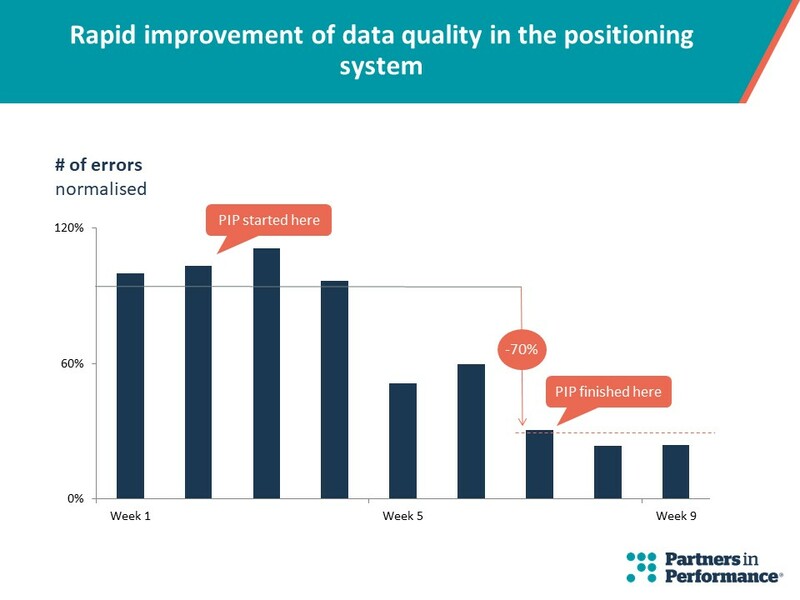 PIP was engaged to identify root causes of the errors in the system and to improve the quality of the data in it.